To Shop check our Stores.. 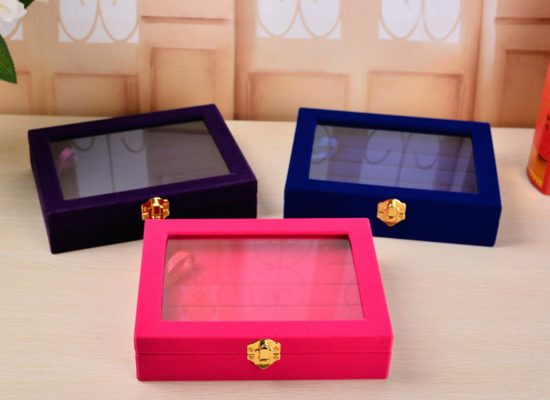 Jewelry Boxes & other Gifts items.. Always free shipping on all US and Canada orders. We”ll provide you full refund if you are not satisfy with our product. This is the fourth or fifth one I’ve purchased. I either replace it after it gets worn or I get a new phone that needs a different size. It is perfect for someone who doesn’t like to carry a purse. It fits in my pocket, carries my cash plus and has a cleat see thru for my license. The cost is great and they hold up well. I would recommend this product for anyone that wants a wallet phone holder. Holds a lot of jewelry and I am happy with it. Mostly the quality of the wood, it’s not cheap and doesn’t look cheap. Great purchase. I love this case. Got room for my cards and it doesn’t add that much bulk to my phone. Definitely recommended. Home Living Dream was introduced in 2010 in, Canada. Continually fusing fashion with function. It was founded on the premise that quality and value should go hand in hand. The company is committed to provide innovative products at the highest level of craftsmanship, combined with maintaining an affordable price. Our team members continually challenge themselves to develop the highest quality products by seeking opportunities to improve and enhance the user experience. Home Living Dream was introduced in 2010 in Quebec, Canada. Continually fusing fashion with function. It was founded on the premise that quality and value should go hand in hand. Home Living Dream is committed to provide innovative products at the highest level of craftsmanship, combined with maintaining an affordable price. 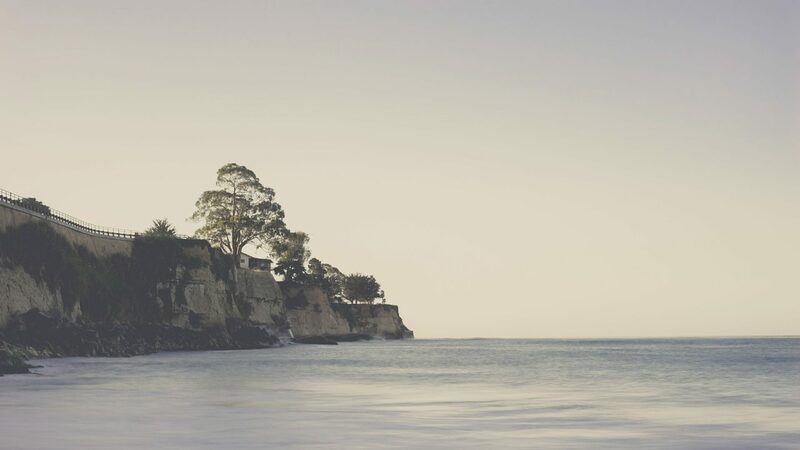 Our team members continually challenge themselves to develop the highest quality products by seeking opportunities to improve and enhance the user experience. 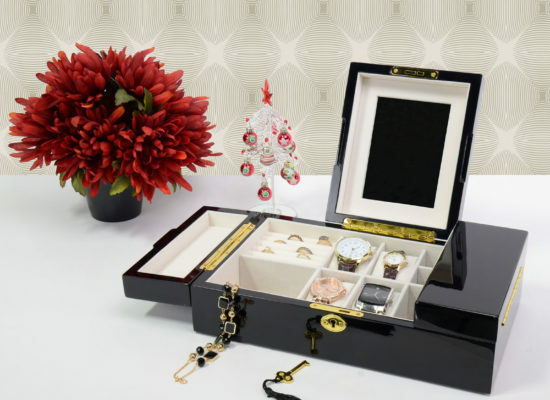 Besides providing smart phone cases & accessories, Home Living Dream has also innovated by offering its valuable customers varieties of Jewelry Boxes, Memory Boxes, Watch cases, Valets etc made of high quality materials at an affordable price. 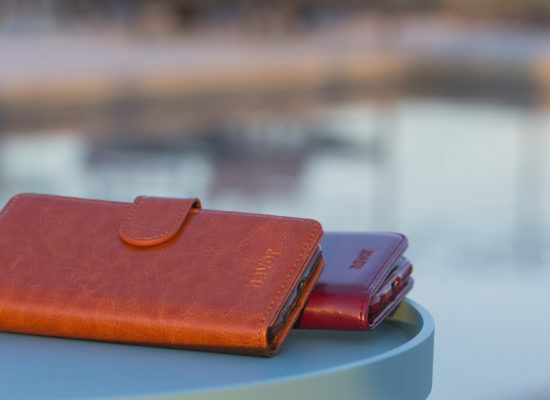 We consider various important factors in designing and makings our products, be it our phone wallet cases, Jewelry Boxes or any other accessories, quality is our basic foundation. We put extra efforts in providing our customer the best quality products on the market. In addition to that we excels in providing good customer service experience. If you have any query or question, feel free to contact us on 1-888-390-7178 or email us on cs@homelivingdream.com and we’ll be happy to help.